Liverpool defeated Tranmere 1-0 in the opening friendly of pre-season, with second-half substitute Danny Ings scoring the winner after missing a hatful of chances. The game was a fairly dull affair, but Ings and Lazar Markovic ran the show in the second-half, and the former bagged – following a clever pass from teenager Trent Alexander-Arnold, who along with Ovie Ejaria, really impressed. 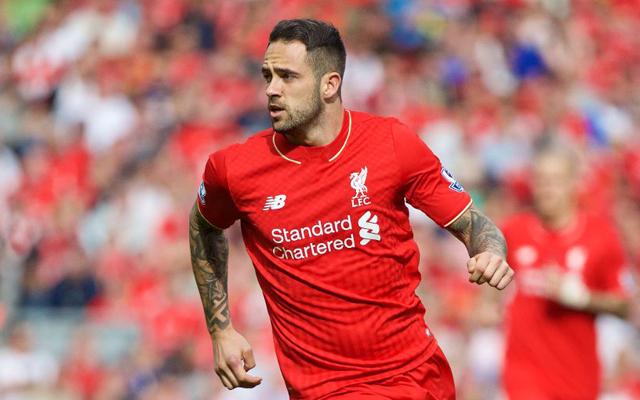 Ings will get a chance to impress Jurgen Klopp this pre-season, after his 2015/16 campaign was completely decimated by injury. This nicely taken goal should set the young Englishman on his way. He works hard and has an eye for goal, but it’s his attitude we most admire. Good work, Danny.